Hear ye, Hear ye: Here's how to get unlimited visits to Colonial Williamsburg in 2019! 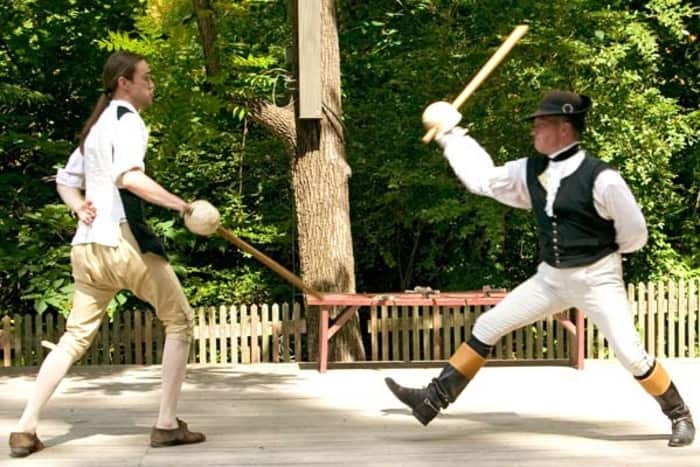 This spring, Colonial Williamsburg is offering a special promotion for Virginia residents: purchase a day pass online and then you'll get unlimited visits for the rest of the year! The promotion is only running from now until April 12 (and is only available online! ), so get your tickets while you can. Day passes generally cost $40.99 for adults and $20.49 for youth (6-12). Children under 6 are free. With the purchase of your ticket, you access to all parts of the Historic Area, two art museums, historic trade shops, and complimentary shuttle service and parking. We recommend going to the Charlton Stage to see one of the many entertaining performances! They are currently closed but will open again when the weather begins to warm up. Other must-see attractions include the courthouse to witness how crimes were solved back in the day, as well as the printing office to witness how newspapers were printed! There are plenty of places to see, so plan a day trip to the area! 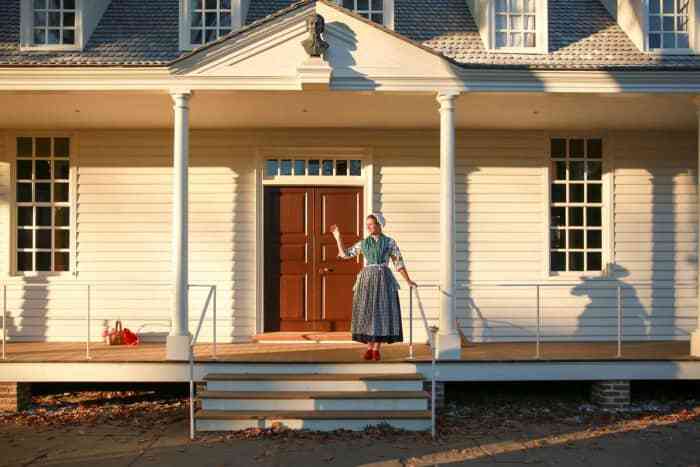 What are your favorite attractions at Colonial Williamsburg? Do you plan to bring the whole family with this promotion? Tell us in the comments below!